Hi I am Taaka Dorman your go to Realtor here is Kershaw, and surrounding areas SC. I have a passion for helping everyone! That’s why when I was approached to join Heroes Housing, I was honored. I have friends that are teachers. I have an uncle that was in the marines and a neighbor that served as a firefighter for 32 years. Also a daughter in-law that’s a X ray Tec. So I know of just some.. of the scarifies they make everyday. That’s why it’s my pleasure to give 25% of my commission in credit to the seller or home buyer. And the joy of seeing that smile knowing I did my small part. I work with and give all clients the same passion as Heroes or Non-Heroes! You’re still a hero in my book! Keep your chin up and call on me. 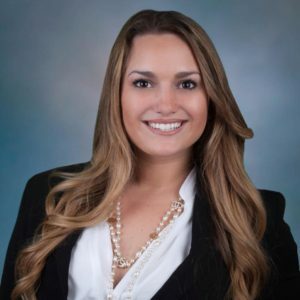 Geneva is a Mortgage Professional in Tampa, Florida proudly servicing our clients in their homebuying process, for the past 8 years. 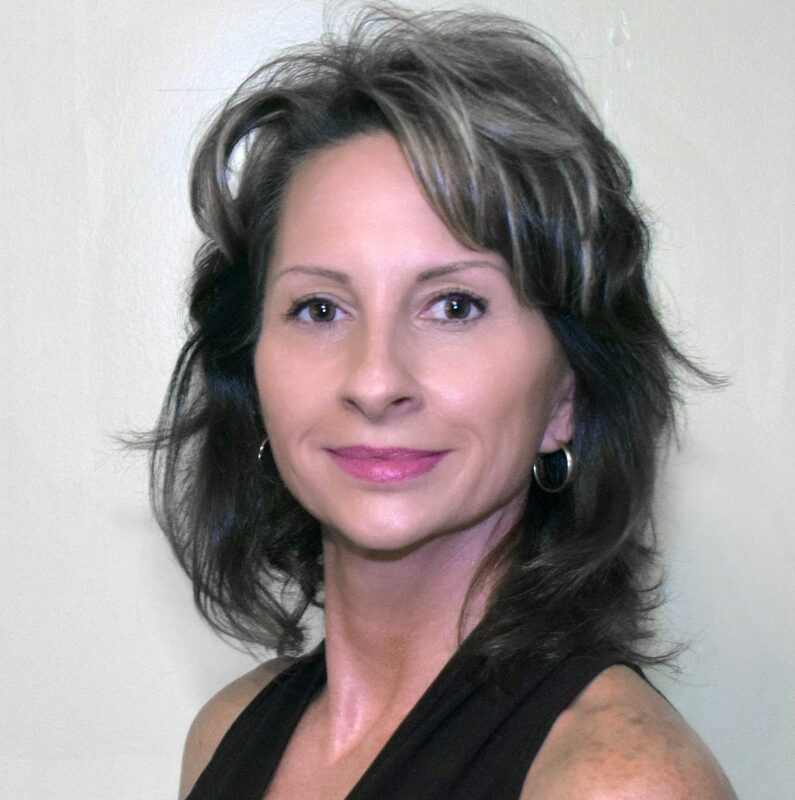 As a Daughter to both a Navy Veteran and a Retired Fire Captain, as well as a Grand Daughter of a Marine Veteran, Geneva has found a passion in serving our community of Heroes and assisting them with their homebuying needs. Geneva is honored to educate our homeowners on Loan Programs for their specific needs. We service all varieties of Clients both Hero and non-Heroes in loan program variations from Condos, FHA, VA, Conventional and USDA. As a founder of Heroes Housing assistance, we contribute a portion of all of our transactions to our Heroes Housing Foundation.